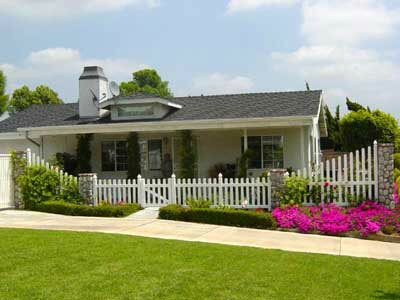 For the last 30 years, Country Estate Fence Company, Inc. has been providing clients throughout Orange County, Los Angeles, and Riverside with the best value in vinyl picket fences. 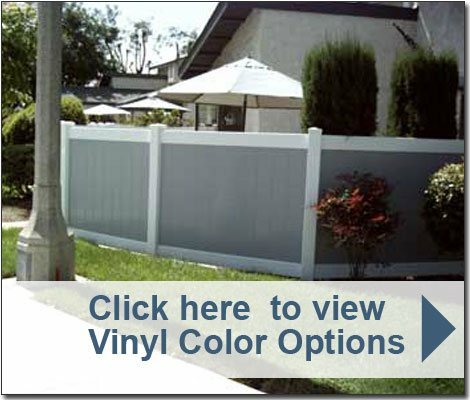 We exclusively sell and install Country Estate® vinyl picket fences and gates because they are expertly crafted from the finest vinyl materials available today. 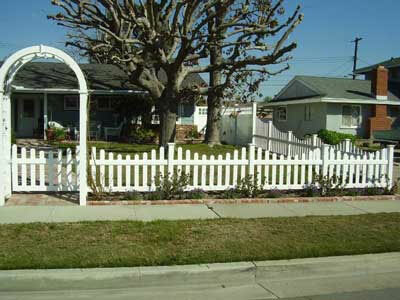 Every Country Estate vinyl picket fence is custom fitted to each client's specific needs and features a 50-year non-prorated limited manufacturer warranty. 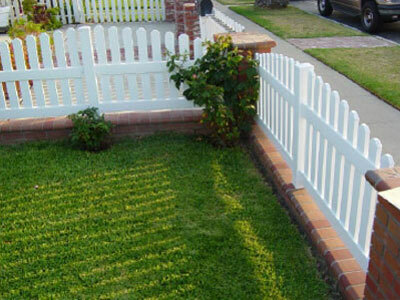 These picket fences are available in a variety of gorgeous styles, sizes, picket spacings, cap and rail designs, colors, and finishes; and provide a beautiful, cost-effective, and low-maintenance alternative to traditional wood fences. 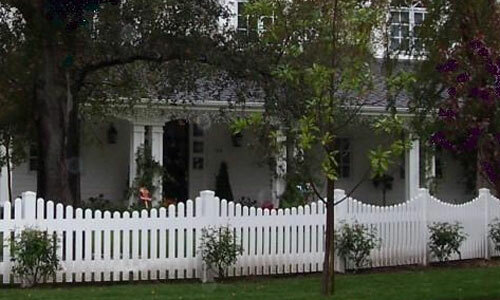 Country Estate Fence Company is committed to customer satisfaction and offers free onsite estimates, fair prices, and fast turnaround on every vinyl picket fence and gate we install. Our vinyl picket fences and gates are built and installed in full compliance with all relevant building codes and/or property guidelines. 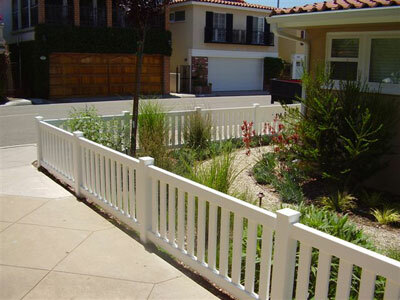 Our skilled fence professionals have extensive experience installing vinyl picket fences and gates for a wide variety of residential and commercial applications, and can be trusted to provide comprehensive assistance throughout every fence project.